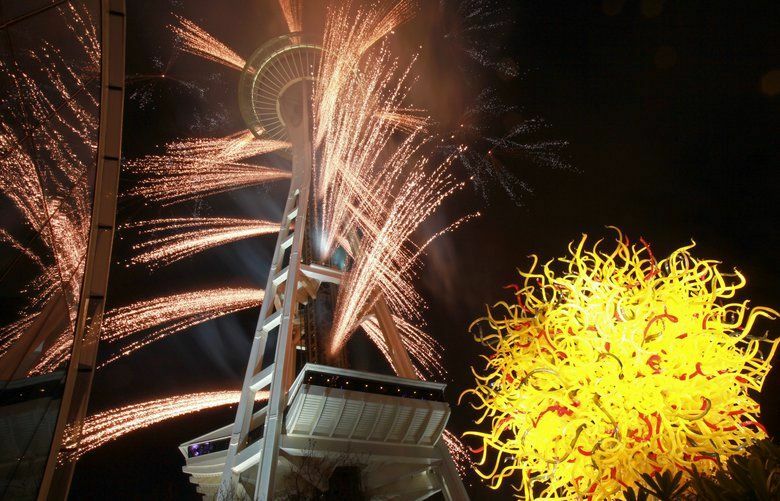 Fireworks lit up the sky above Seattle Center as thousands of revelers celebrated the start of the new year. 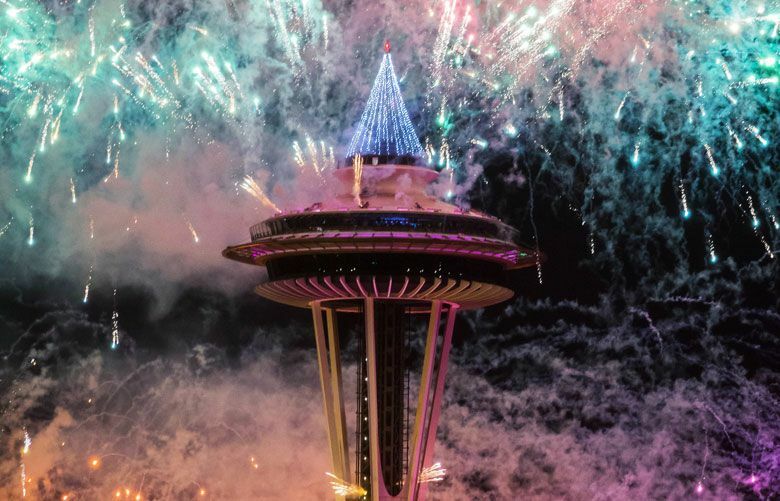 You have plenty of options for fun on New Year's Eve. Here are the concerts, parties and more.